People find this place rather nice! Average score: 5.2 by 2343 random voters. And you??? 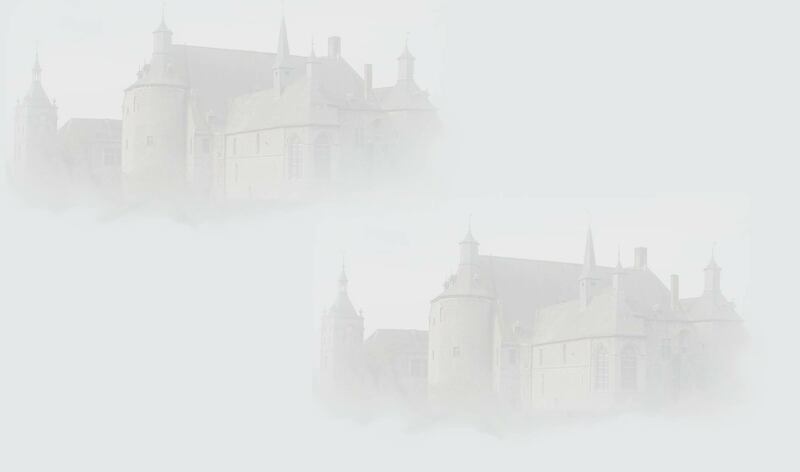 Vote on Belgian places via Random. 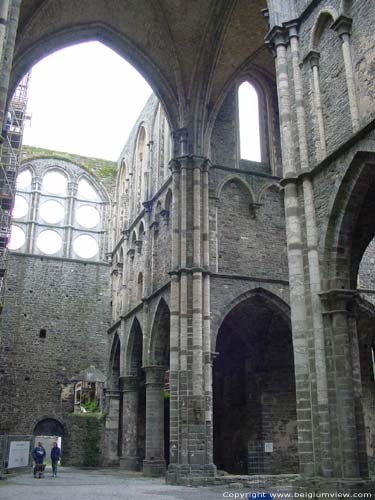 The abbey in Villers la Ville (Cistercienzers) was founded in 1147. Et was closed after the French Revolution (1797), after which it was used for recuperation of stones, and was given back to nature. The construction of the three-aisled church started in 1208. The choir and the transept are amongst the oldest examples of Gothic in Brabant. They were ready in about 1220. The nave itself was finished in 1255. A remaktable detail are the coupled windows with rounded arch with bullions. The choir is not illuminated yet by long twolight windows under lancets (see f.e. Our Lady in Leuven), but between the buttresses there are lancets and oculi above eachother. Around 1250, on the south side, a refectory was built, of which still a lot remains. This was a thwo-ailsed area, under cross ribvoauling under a saddleback roof . The remainders of the kitchen contain a cooking place and an area to store food. The area for the visitors, also built around 1250, had a large sleeping area under a large wooden tunnel vault. Those ruins are amongst the most prestigious ones in Europa!